My best rated books of 2017! Happy Newyear everyone! It’s 2018 and I wanted to do a little recap for 2017. 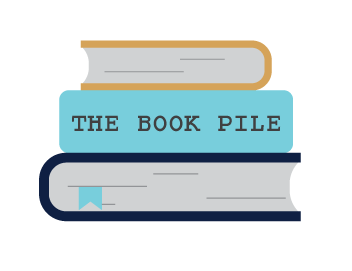 I started this blog in april and I haven’t written reviews for all the books I’ve read (yet). I might still do so, but I don’t have enough time yet. So here are the books that I’ve given a 5… Continue reading My best rated books of 2017! I’ve decided that I cannot buy any more books until January. Except next Friday when I will be going to a sale at a publishers. I mean, I have to buy something there, right? I know it will be a challenge, but I really want to cut down on my TBR pile and there just… Continue reading Wishlist top 10!